Faculty are welcome to come by anytime this week to work on their Spring 2019 courses in our quiet work room. Enjoy coffee, tea and snacks, and work for one or several hours. 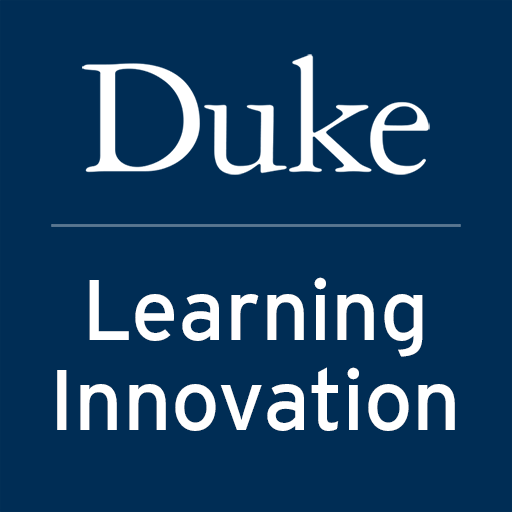 No prior appointment is necessary, but if you know you would like a teaching consultation while you're here, please email learninginnovation@duke.edu ahead of time so we can make sure the right consultant is available to meet with you. Bring your departmental colleagues or those with whom you're co-teaching, and work efficiently together to finish preparing your Spring courses. Or come by yourself if you prefer. We'll be here to help, either way!